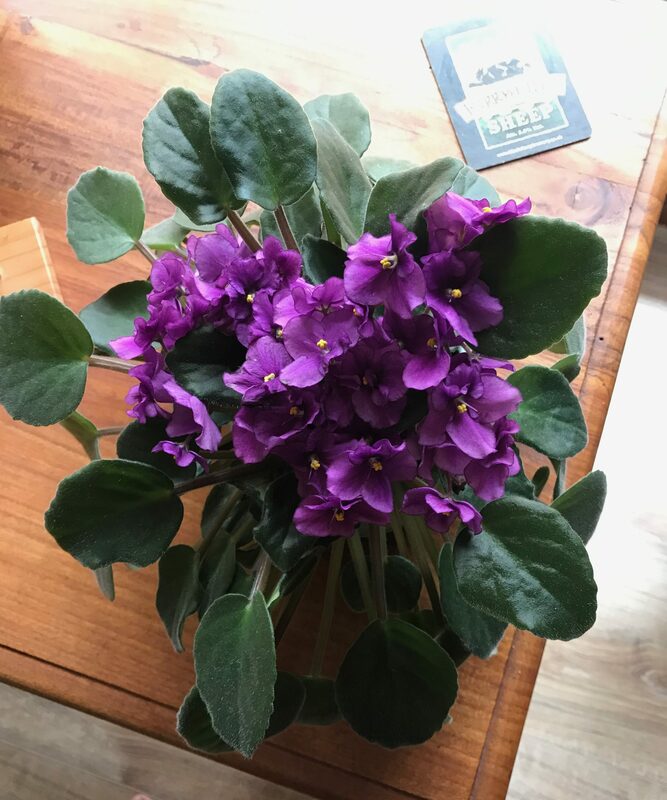 This entry was posted in Australia, East Gippsland, Gardening and tagged African violets, container gardening, indoor gardening, pot plants by suth2. Bookmark the permalink. 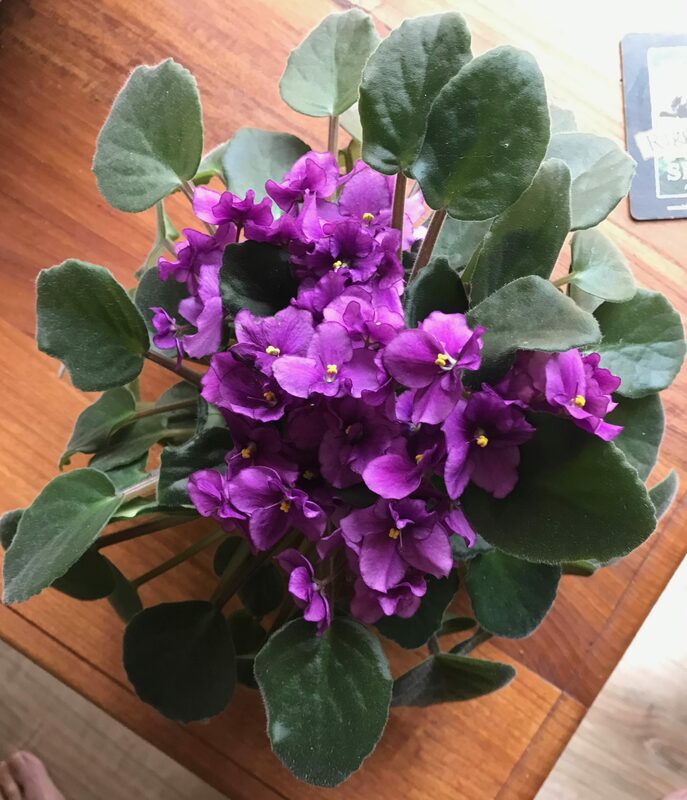 I haven’t had success before but I think the secret this time was using the special African Violet fertiliser which is dissolved in water and each time you water it gets a bit of a feed.